Skilsaw’s products are the only ones on the market with a worm drive motor. 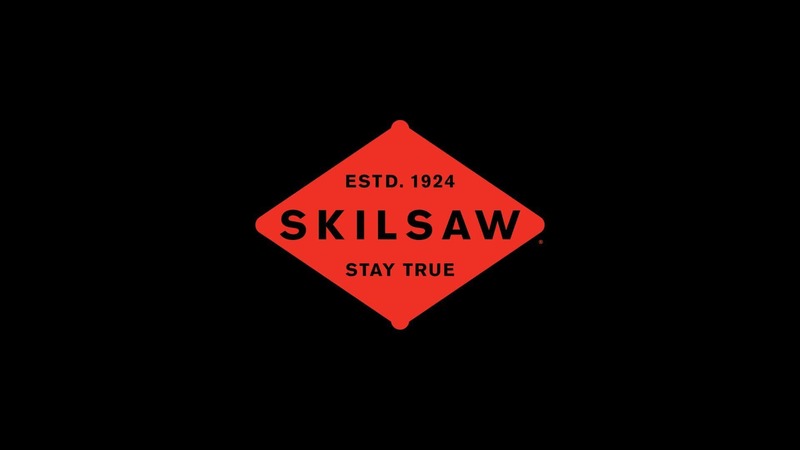 In order to generate awareness for the launch of their new miter saw, the first ever miter saw with worm drive technology, Skilsaw asked One Tree Forest to create a product video that was different from their typical feature focused product videos. We decided to use stop motion to show all of features while using the beat of the music and heavy graphics to really play up what what really important about this launch…that SkilSaw now has a Miter Saw with Worm Drive.